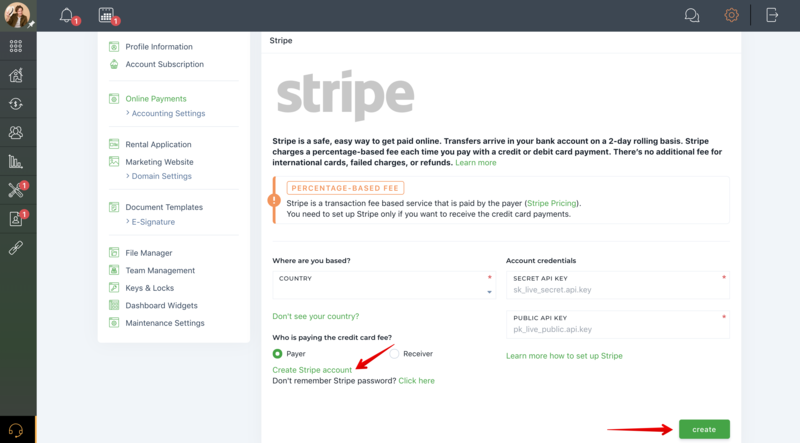 Help Center - How do I set up my Stripe account? Please, enter your account credentials. 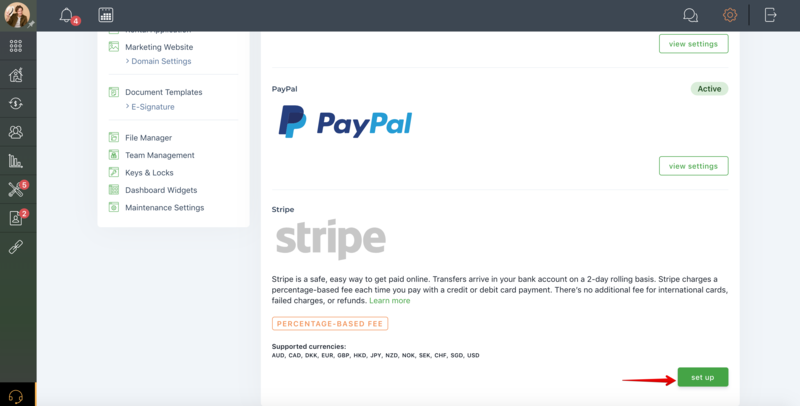 If you don't have a Stripe account, you will have to create it first.